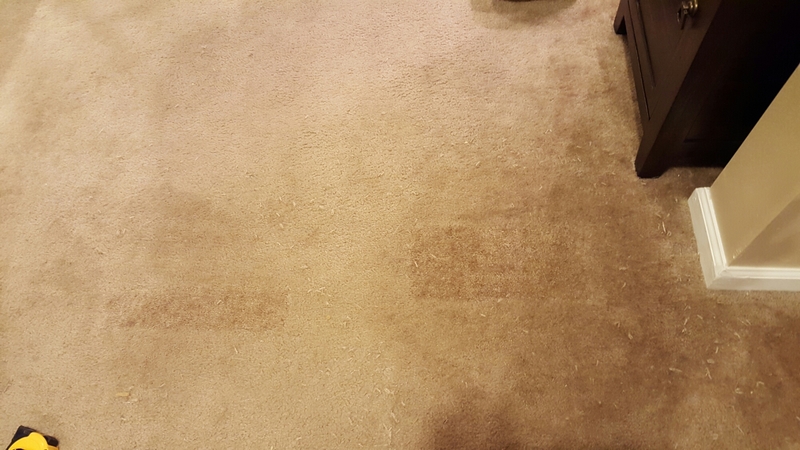 Repaired Plush Carpeting in Egg Harbor Township NJ from Puppies! Previous: Repaired Seam in 60 yr old Wool Carpeting in Cherry Hill NJ. Next:Repair Seam in Berber Carpeting in Egg Harbor Township NJ!